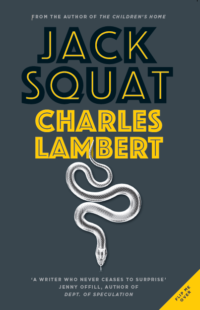 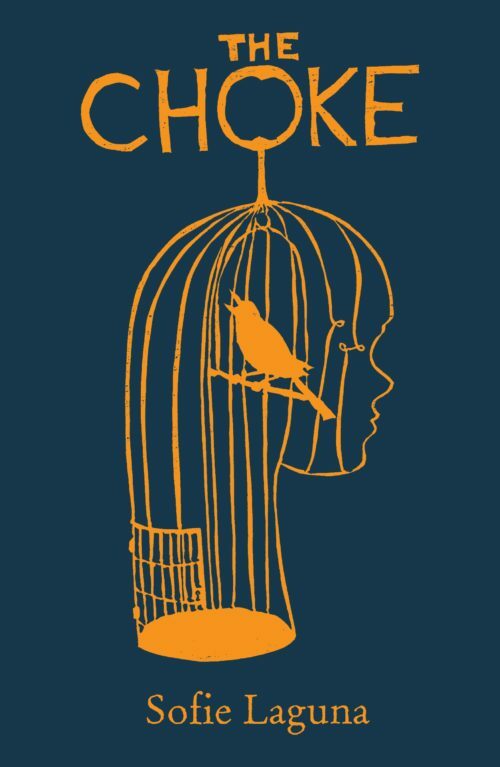 Charles Lambert is the author of several novels, short stories, and the memoir With a Zero at its Heart, which was voted one of The Guardian readers’ Ten Best Books of the Year in 2014. 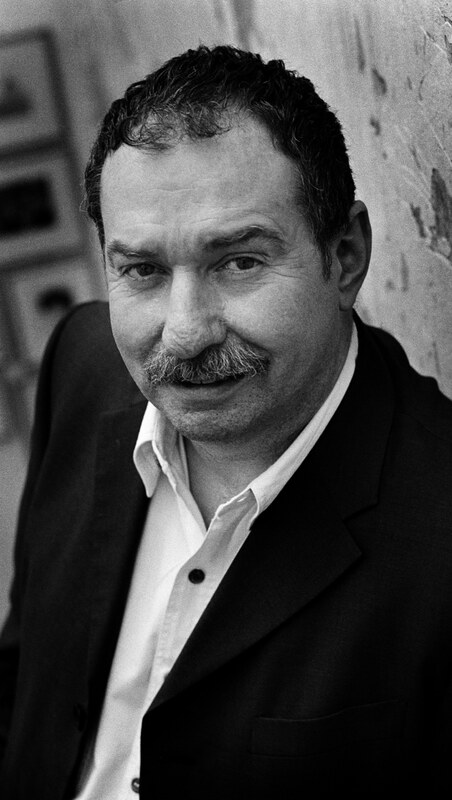 In 2007, he won an O. Henry Award for his short story The Scent of Cinnamon. 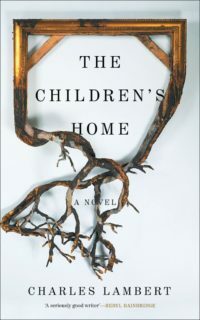 His first novel, Little Monsters, was longlisted for the 2010 International IMPAC Dublin Literary Award. 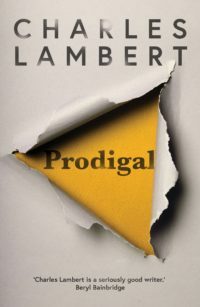 Born in England, Charles Lambert has lived in central Italy since 1980.